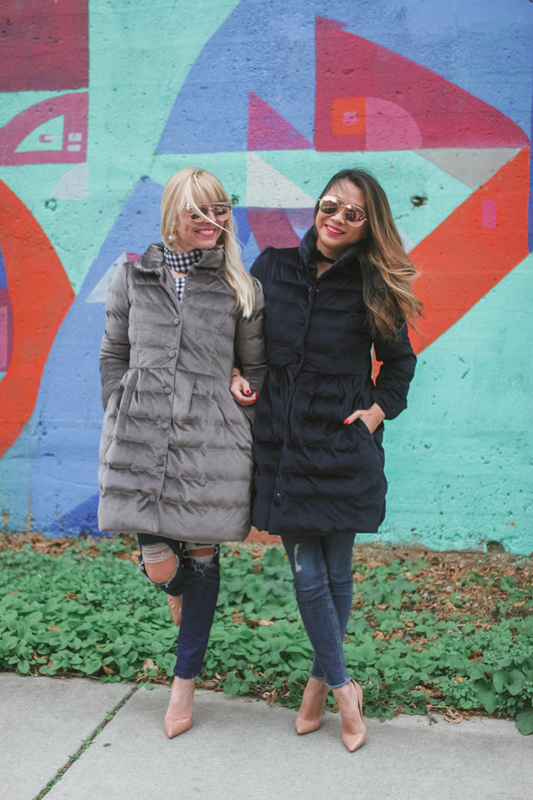 This post is loaded with photos and four fabulous coats that are on sale right now. 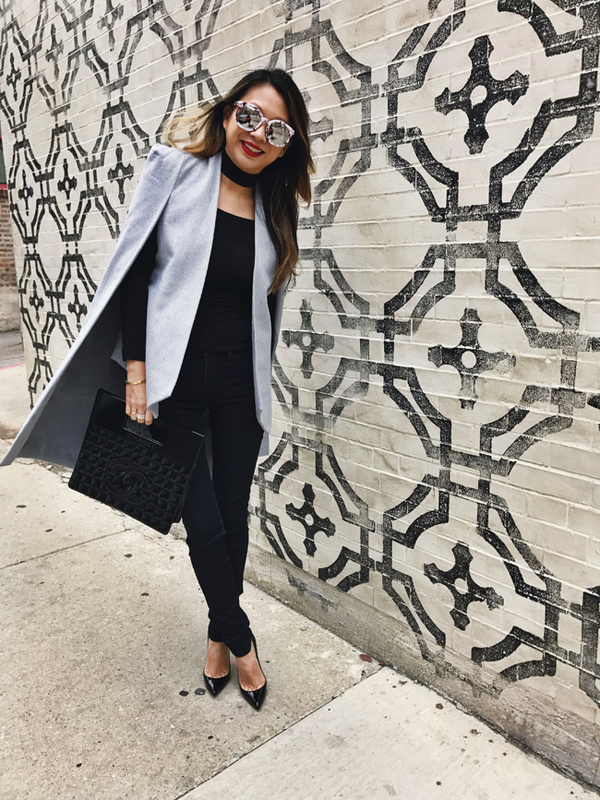 I live in Chicago, so coats, jackets and layering is ESSENTIAL to our wardrobes. And as a fashion loving girl, I want to look cute and not like a stuffed animal out in the cold. 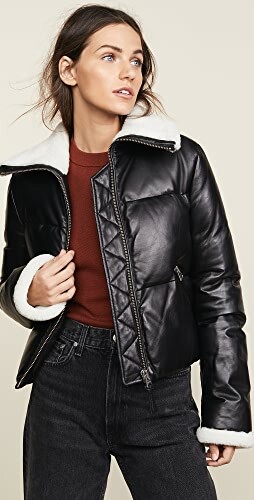 Check out theses fantastic coats for a steal. 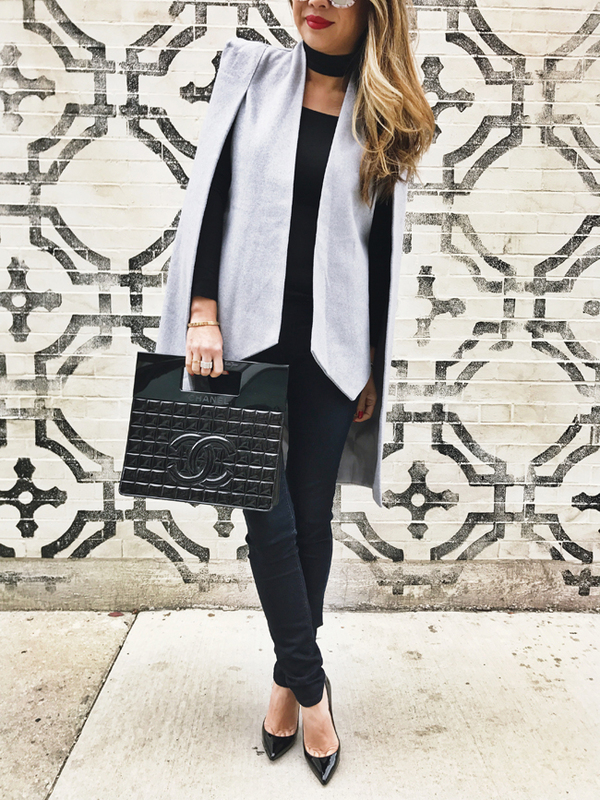 This cape is like a blazer jacket and I wear it with a sweater for more warmth and a fur wrap and scarf in the colder weather. 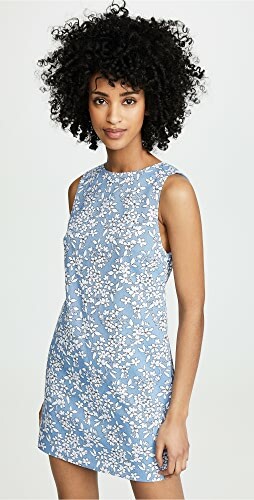 It’s a great piece to transition into spring as well. 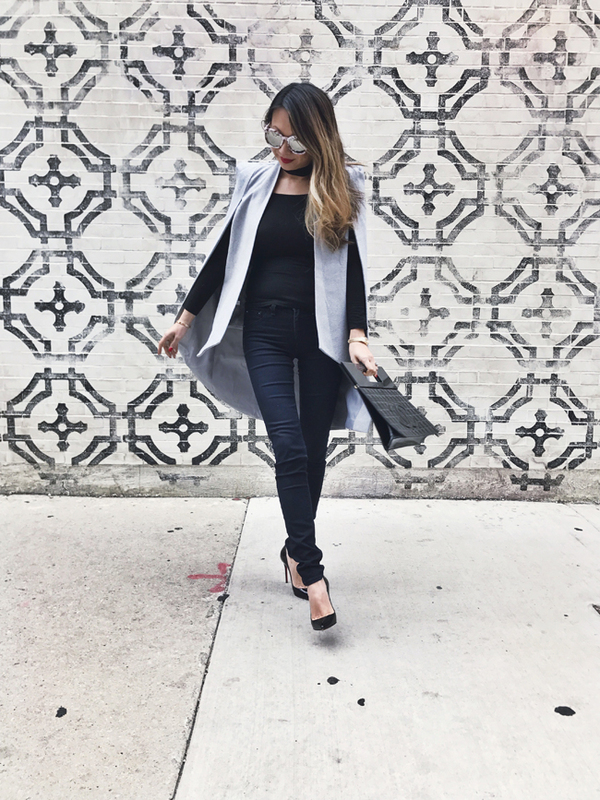 I tend to go all black for ease of styling and all you have to do is change up the coat. The cape is now as low as $88! 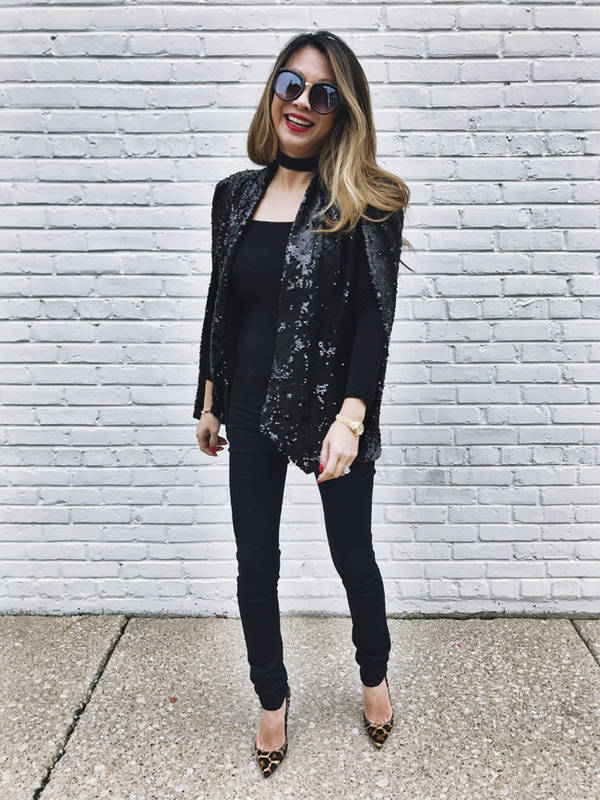 So I know this isn’t technically a coat but it’s the most glam jacket you’ll own which will spice up your outfit AND you can just layer another coat over it when you head out and dine in this stunning piece. Our customers are obsessed! 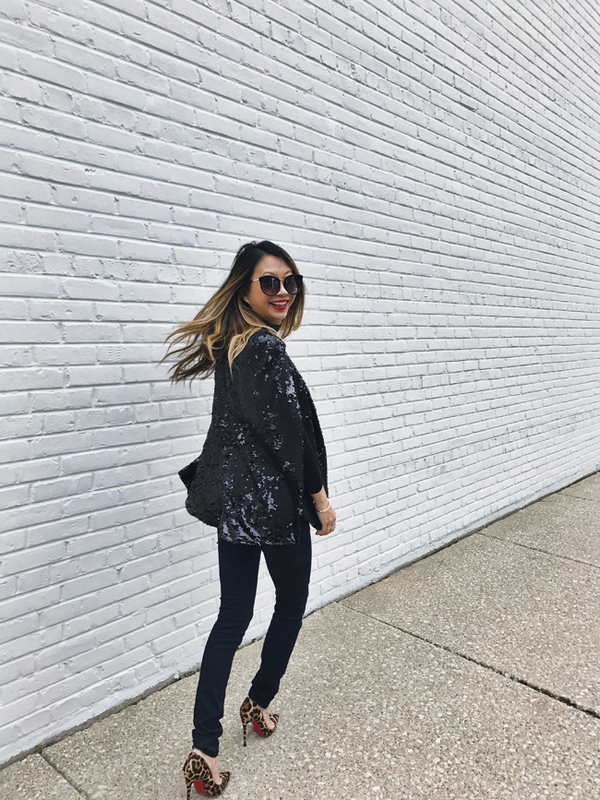 They love that the black sequin is shiny on one side and matte on the other (it flips back and forth) and it’s just a great piece to have for any night outfit. 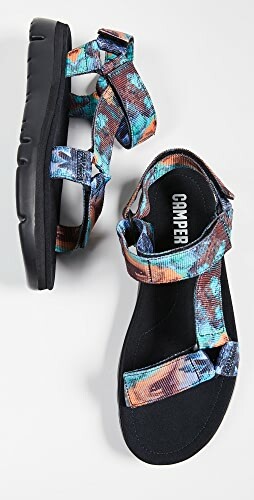 Now as low as $69!!! 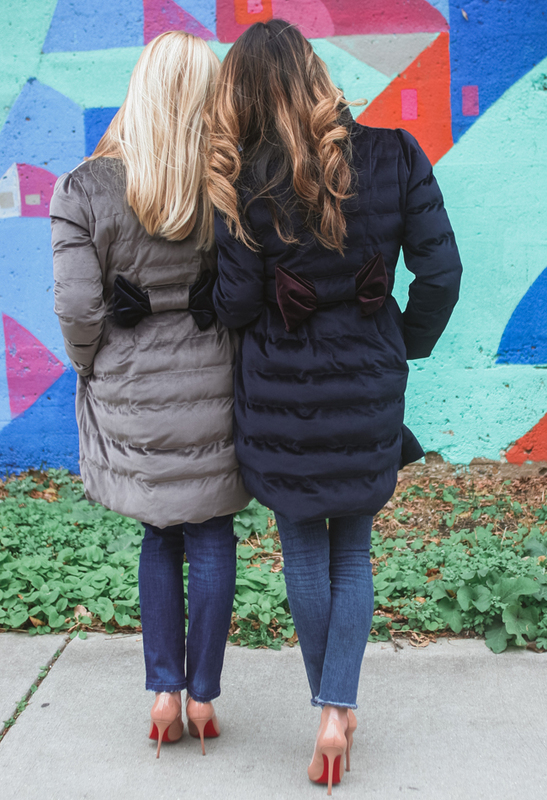 Navy Bow Coat | Gray Bow Coat as low as $90! I did this shoot with Johanna (who I also did this blog post with). 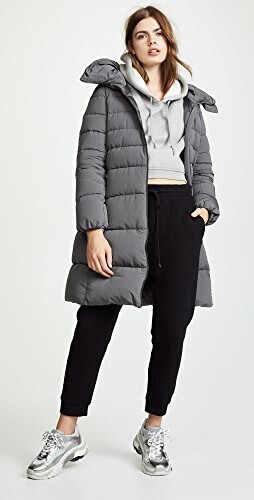 This coat is warm, adorable, chic and affordable. Aren’t the bows in the back cute? 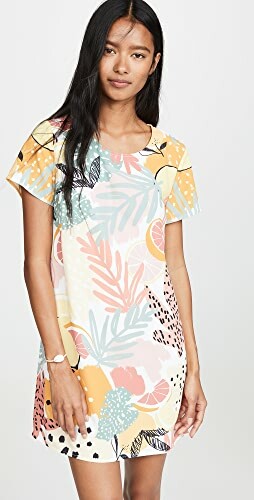 This has been a bestseller all season and we’ve restocked so many times. 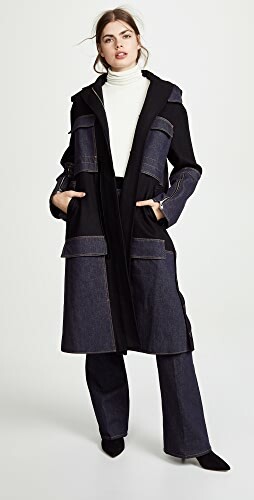 The coat is so warm, the inside is so comfy, and it’s super stylish and not boxy on. I wear this everywhere. The pink is the hottest color but those who like neutrals – this black is perfect. 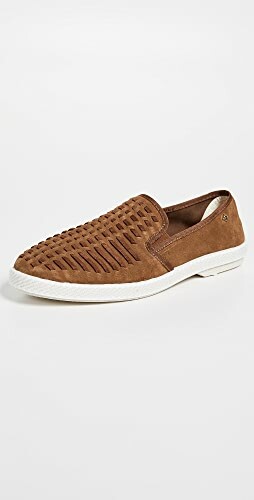 Right now it is 30% off! 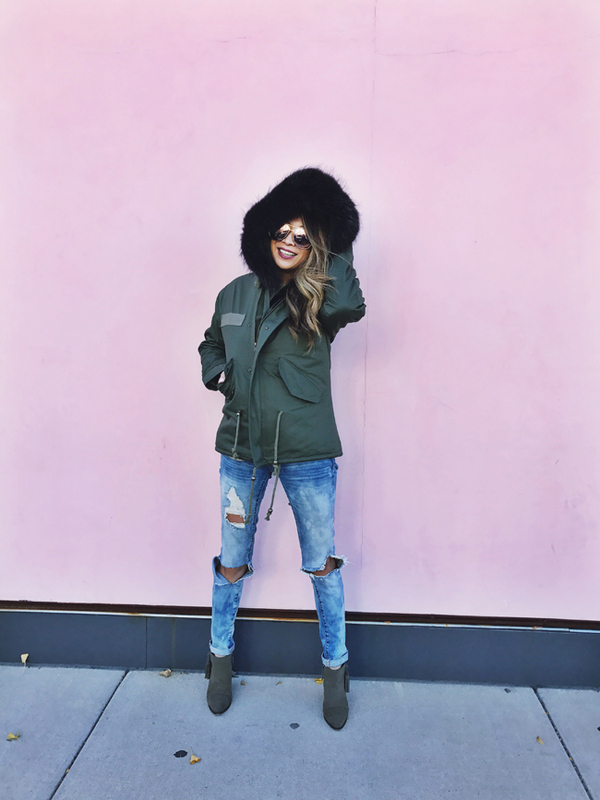 Stay warm and stay chic! Of course I love these pics. Duh. Shop Gold Pumps Shoes, Gold And Silver Jewelry, Sleeveless Dresses, Gowns For Sale and more. Get this widget.